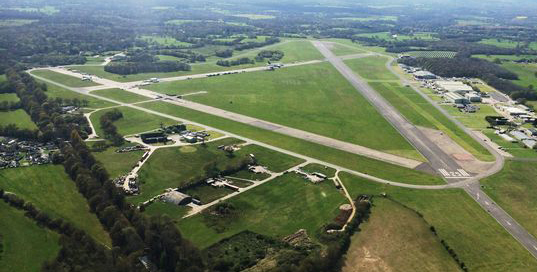 Despite Waverley Council in Surrey having resolved to approve the development of 1,800 new homes on the site of the 248-hectare Dunsfold Aerodrome, Sajid Javid, the Secretary of State for Department for Communities and Local Government, has called it in. Could the same fate be in store for Stonehill Park – the former Manston Airport site – as it tries to successfully navigate the planning system in Thanet, where it faces a vociferous degree of local opposition? The mixed-use development and redevelopment of Dunsfold Aerodrome included housing and permanent change of use of existing commercial buildings on site. It certainly sounds similar to Stonehill Park. It’s one to watch, but let’s not hope it sets a precedent – and that a decision on Stonehill Park will be left to the local Kent authority.